Lashing out at the Congress Party for adopting undemocratic measures with regard to allocation of tickets for the upcoming MCD polls, former Delhi minister and senior leader A.K. Walia on 3 April, 2017 said that he has offered to resign following the unnecessary changes made by the ticket distributing committee. Walia said the hard work gets ruined when the party every time constitutes a new committee. "We work hard, we work in a way that peace and camaraderie is maintained amongst the leaders of the party and we perform good in the elections. But every time they constitute a new committee, which interviews us like we are a class 8th student," said Walia. "They tend to make a lot of unnecessary changes, which create a lot of problems. Now, I have started feeling that if this committee cannot understand me then what is the point of me staying in the party. They can do whatever they want to do. I have said that either give symbol to our candidates and let us contest or tell us clearly that you don't need us. Such things never happened before, a democratic system was followed in the party. Few people have started thinking that they have enormous power to do anything thing and term it as right," he added. Rejecting reports of him joining the Bharatiya Janata Party (BJP), Walia said that he would look for other ways to serve Delhi." According to reports, Walia has alleged that the ground work, carried out by party workers, has been ignored by the ticket distribution committee. 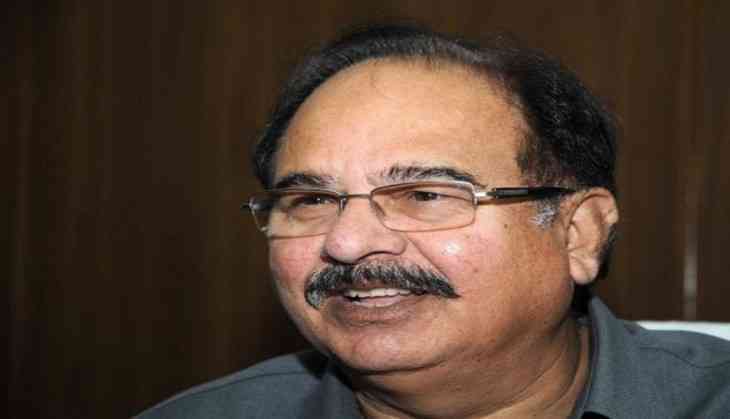 Walia had served as Health Minister in the earlier Congress-led Delhi government and has been a member of the Delhi Assembly for four terms representing the Laxmi Nagar constituency. The Congress yesterday announced its second list of 127 candidates for the upcoming MCD polls. The Congress had on Saturday announced its first list of 140 candidates. The MCD elections will be held on 23 April, 2017.